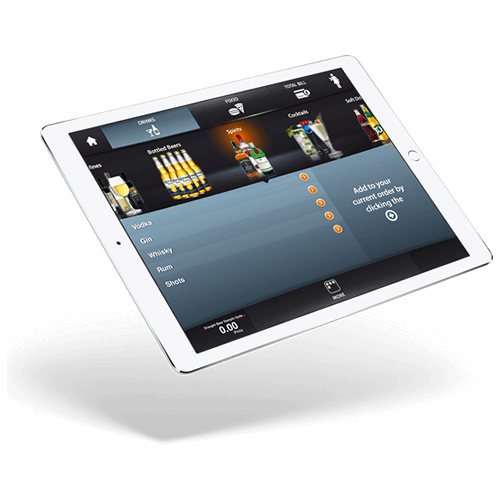 BarTab will turn any iPad into your own iPad POS System. Each iPad links to the cloud so you can access your data from anywhere. Apple spends over $10 billion a year to ensure their products remain cutting edge. 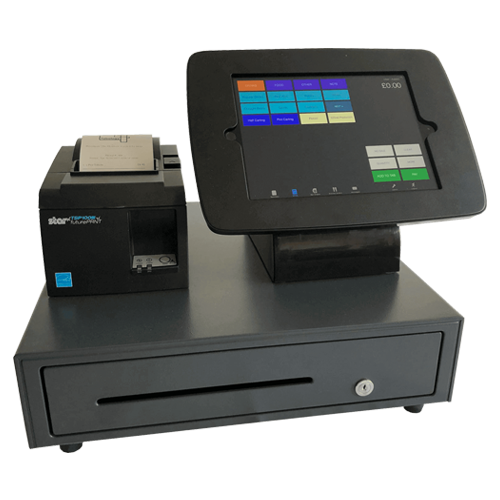 Legacy EPOS hardware is out of date faster than ever. The cost of an iPad is still significantly less than most legacy EPOS hardware.